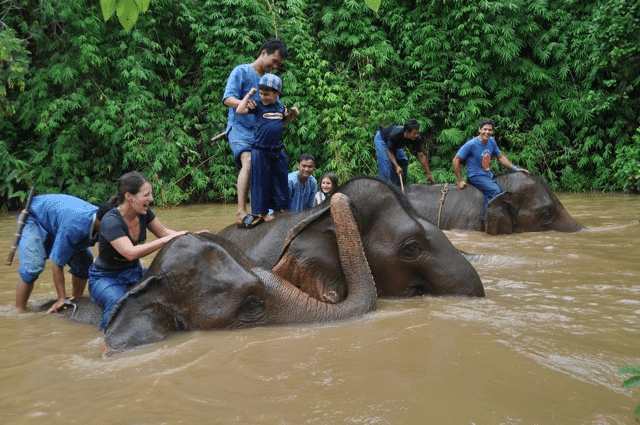 Imagine washing elephants at an elephant sanctuary, eating pancakes on the street at midnight, ogling giant Buddhas or swimming in clear blue waters. That’s a Thailand family holiday. 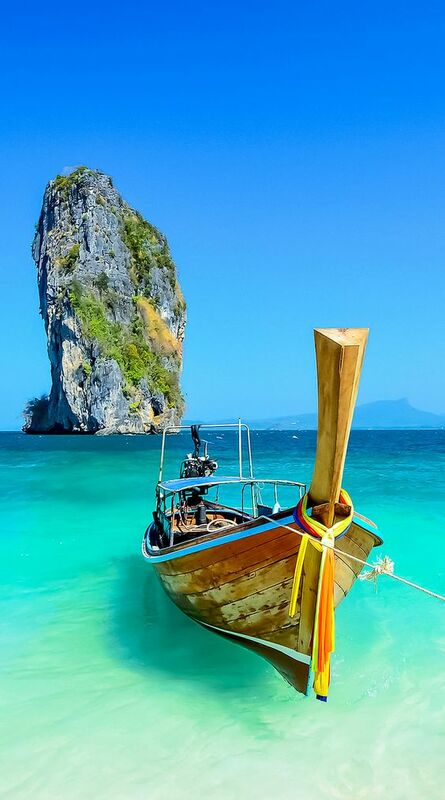 Combining the amazing beaches and islands of the South, famously delectable cuisine, an exotic, ancient culture and the hill tribe villages of the North, Thailand offers the perfect family vacation. For the adventurous family, Northern Thailand is the place of dreams. Hill tribe trekking offers cultural encounters and beautiful locations for a family adventure in Thailand; exuberant festivals are commonplace; add to that open-air markets, wild mountain scenery, elephant rescue and conservation centers and river rafting – the variety of experiences is astounding. Then, of course, there are the beaches. 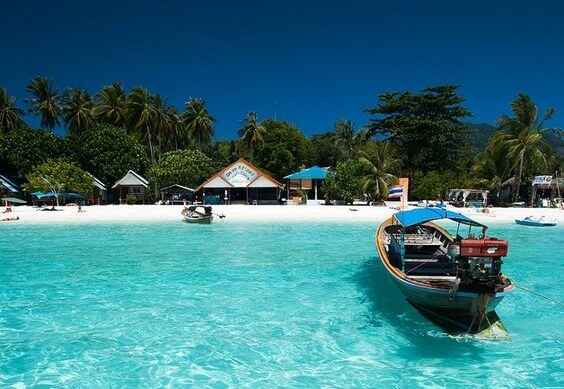 The stunning palm lined beaches and clear azure waters of Thailand’s coasts and beaches will make your dreams of a tropical paradise become reality. Here you can choose a secluded island or revel at a lively resort and indulge in every kind of adventure water sport imaginable with our adventure travel company. Cosmopolitan, Bangkok is a shopper’s paradise, but under the shadows of the skyscrapers lie golden temples and frenetic markets. Chiang Mai, home to its famous Night Market, moves at a slower, more relaxed pace and is the gateway for treks to the fabled Golden Triangle, elephant encounters and other exciting outdoor Thailand family adventures. Sailing, swimming, snorkeling or diving in the pristine waters of the southern coast. Volunteering at Elephant Nature Park, an elephant refuge center near Chiang Mai. Trekking and rafting on the way to hill tribe communities, and staying overnight in one of the villages. Doing a family Thai cooking class in any of the major cities. Lose yourself bargaining for an astonishing array of souvenirs and goods in Chiang Mai’s massive Night Market.